My name is Russell Tracy and I've been in the photography industry for 14 years. Over the years I have photographed everything from portraits to professional sports and concerts. 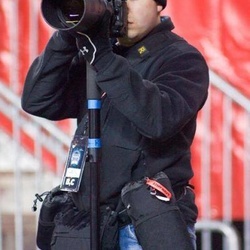 I have also worked for several newspapers and wire services as a sports photographer and photojournalist.